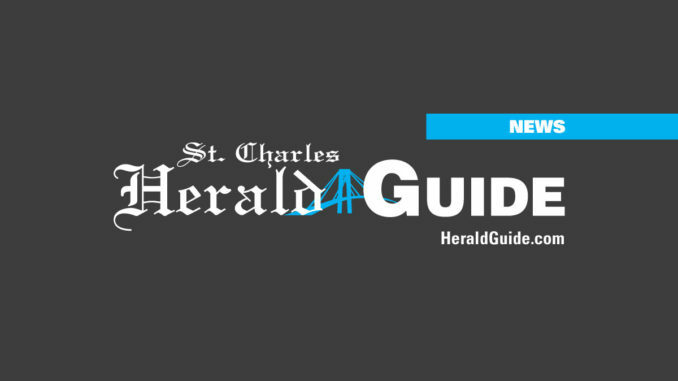 St. Charles Parish tax districts, are deciding whether or not to lower millages at meetings scheduled throughout the summer. Each district can decide whether or not to keep their portion of the $60 million in excess funds generated from increased home values in the parish. “Or, they can vote to reduce property taxes,” Rock Gisclair, parish tax assessor told the Herald-Guide. Regardless of the vote, the 24 districts have already received the extra revenue from 2006 (see insert). A tax district is a jurisdiction that under the law can levy property taxes for public services in a specified geographic area. “The tax districts are meeting to decide what to do with the increase the parish has acquired on taxable property value,” Gisclair said. “That is a huge problem because there is no law that says this money must be given back to the taxpayer,” he added. That means administrators will decide whether or not their district will reduce the millage so property owners will have cheaper tax bills, or keep it and use the money to increase salaries for employees and other expenses. “If they reduce the millages, the homeowners in the parish will have lower property tax bills the next time we do an assessment,” he continued. “As parish assessor, I chose to lower the millage for our office to give some relief to homeowners in the parish,” he continued. Business owners would not be affected. Gisclair said on or by early August or the end of September the tax districts will have to make a decision on whether or not they will keep the increase or reduce the millage. “For example, our Assessment District, got $1,250,310.20 so we decided to lower our millage so we would receive less of this money help offset some of the property tax burden,” Gisclair said. Other departments like the sheriff’s office, public works departments, school board office, will have to vote to do the same thing. Residents are allowed to attend the public meetings to voice their concerns, but no one is allowed to vote. The decision can only be made by the heads of the department,” Gisclair said.